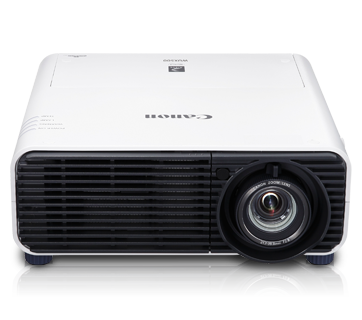 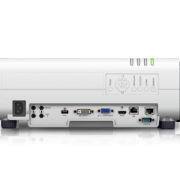 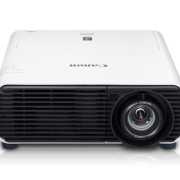 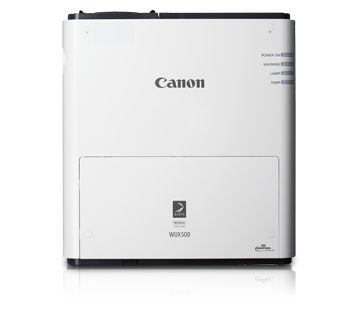 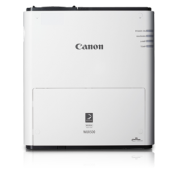 The XEED WUX500 is a powerhouse projector in a compact install package. 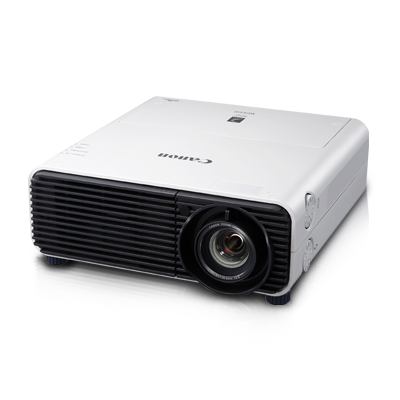 Every image and video comes out breathtaking – in 1,920 x 1,200 WUXGA resolution and 5,000 lumens of brilliance – optimized by LCoS and Canon’s proprietary AISYS technology. 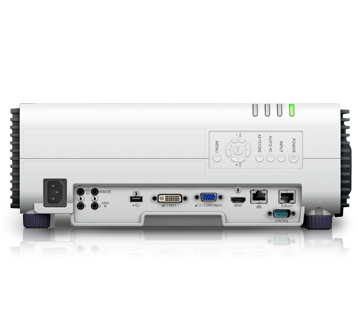 Together with the new HDBaseT receiver for easy set-ups and significant cost savings, and Wi-Fi, network and PC-less connectivity, powerful new experiences present themselves each time you use the XEED WUX500.